We need to know about the mac and cheese. A couple things about gluten. How to repeat a song on YouTube. The kitchen gadget from hell. 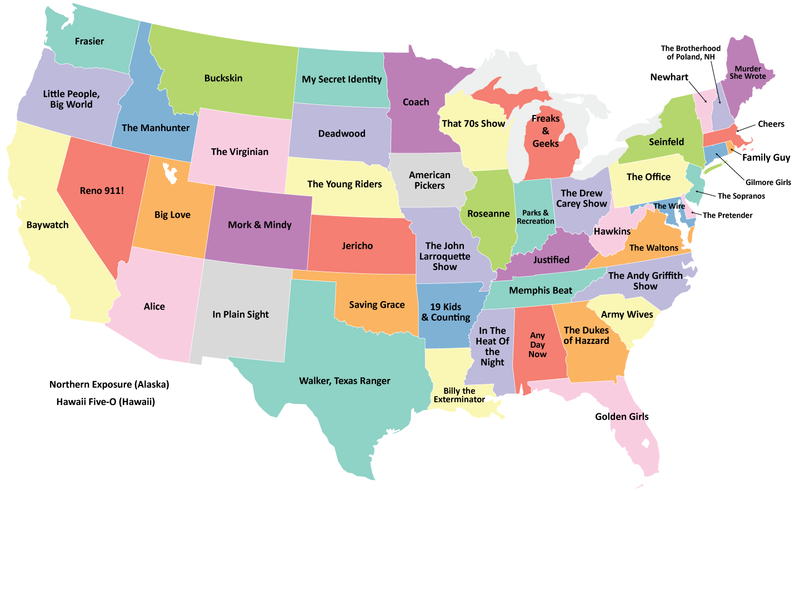 Discover the favorite TV series about your state. On children cleaning their room: "Of course, you will likely still need to vacuum (and release a family of squirrels into their natural habitat)..."
Seven alternative ways to organize your bookshelf(s). Somewhat related: twelve books [that this guy thinks] every intelligent person should read. Also vaguely related: 10 Reasons We Love Bookish David Bowie. Success in the world of the freelance writer. Query: what's wrong with this kitten? How to restore mealtime like it was in the 1980s. Which book protagonist are you? Imagine if the journey to Mt. Doom took nine years instead of just one.